The Country House and our family’s favorite canine, Riley, are pleased to welcome discriminating dogs and their owners. Check out Riley’s Recommendations below for some of his favorite dog friendly shops, restaurants and parks. 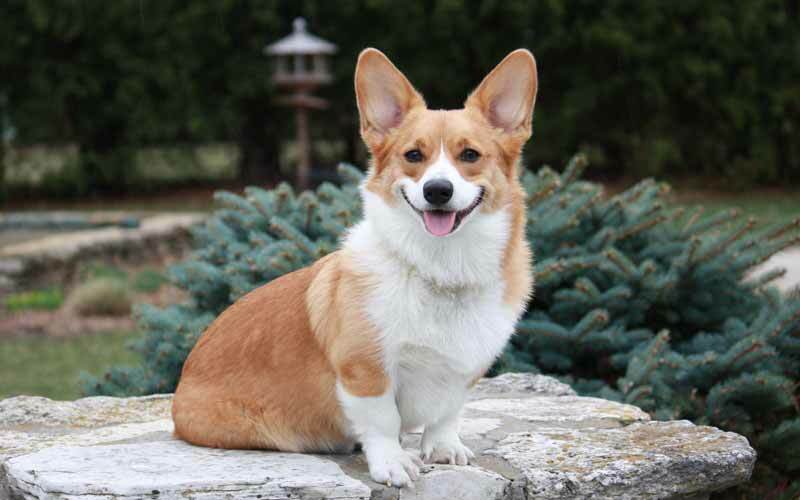 As dog owners and lovers, we know how difficult it is to find pet friendly hotels. Our resort not only allows dogs, but welcomes well-behaved dogs wholeheartedly. (We apologize but we cannot accommodate other types of pets). This is not a complete list of all dog friendly business in Door County but just some of Riley’s favorites, please check with the front desk upon your arrival for additional information. AC Tap, Sister Bay – a classic Wisconsin tavern and local favorite features a covered dog friendly porch for dining rain or shine. Southeast of Sister Bay on Hwy 57. Bier Zot, Sister Bay - Cafe w/ an extensive Belgian & craft beer list & wines w/ a European inspired menu. Small outdoor patio. Door County Ice Cream Factory, Sister Bay – Amazing supr premium ice ream made on site plus sandwiches, pizza and more. Gibralter Grill, Fish Creek -Pet friendly outdoor dining. Fresh water and complimentary dog treat. 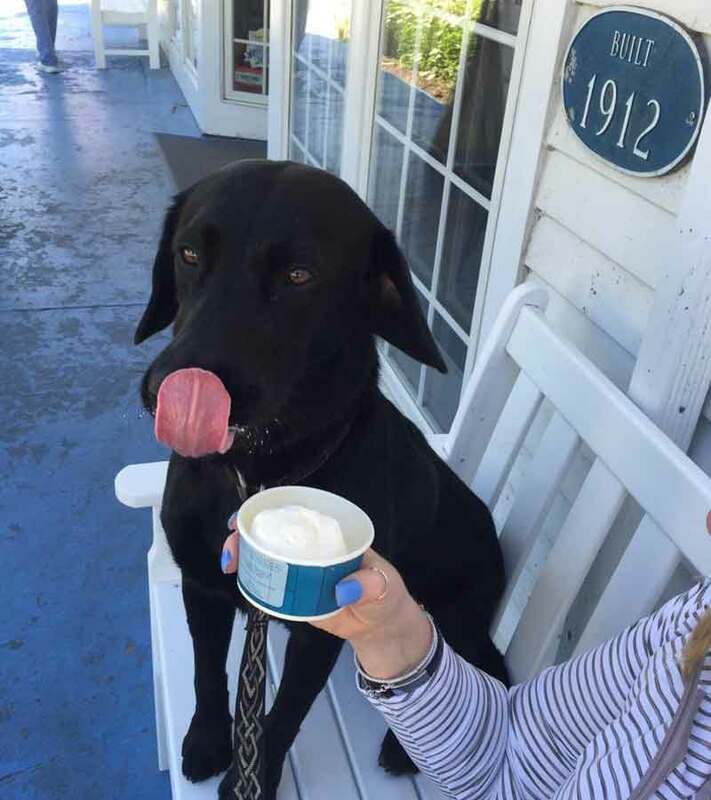 Harbor Fish Market & Grill, Bailey’s Harbor – Dog friendly outside patio on the Lake Michigan side features a special menu for their canine customers. Husby's Garage Bar, Sister Bay - Open air, outside Garage Bar features live music Thurs - Sat, every week. On main street. LURE, Sister Bay –Fine dining for dinner on their Dog Friendly Patio. Featuring locally sourced fish and sustainably caught seafood as well as prime meats. Sister Bay Bowl, Alley Bar - Pet friendly outside bar. Lunch and limited dinner menu. On main street. Please note that Wisconsin state law does not allow dogs inside establishments that provide food or beverages so “dog friendly dining” is limited to outdoor seating and therefore dependent on weather and the season. Island Orchard Cider – Ellison Bay – Featuring French style ciders made with fruit from their Washington Island orchards, known for their champagne-like quality: dry, refreshing, and crisp. Dog are not allowed in the tasting room but are welcomed on the patio with a bowl of fresh water. Northern Sky Theater, Fish Creek – Located in the Peninsula State Park Amphitheater. Performing original musical comedies under the stars mid-June thru late August. Skyway Drive-in Theater, Fish Creek – Seasonal outdoor theater. Just like the good ole days! FYI- They do not accept debit or credit cards. Stones Throw Winery, Egg Harbor – Outstanding wines created right here in Door County with California grapes. Dog are not allowed in the tasting room but are allowed on the patio. Washington Island Ferry, Northport – Take your car or bike to Washington Island, a 35-square mile, year-round home to 700 people. Continue to Rock Island State park on the Karfi passenger ferry. This primitive, 912-acre island offers hiking trails, the oldest lighthouse in Wisconsin and miles of beaches. Vehicles are not allowed on the island. Bay Shore Outfitters - Sister Bay, 920-854-7598. Offers XC ski & snow shoe rentals as well as clothing and footwear. Dogma Diggs & Grooming Studio – Sister Bay, 920-421-0020. Dog grooming by appointment, shopping and the Gallery of Canine Art by DC artists. Hide Side Corner Store, Fish Creek – 920-868-2333. 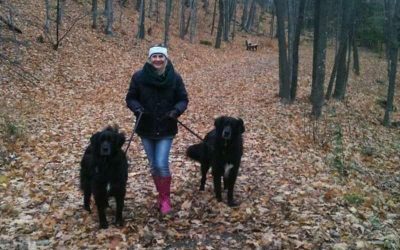 American made products including leather, fur and home décor.Leashed or carried dogs welcome. Hudson Road Trading Company, Sister Bay – Handmade jewelry, art and craft items. Water and treats available. Sister Bay Trading Company –A furniture and design studio within walking distance of the resort. Dogs carried or on a leash are welcome with their owners. 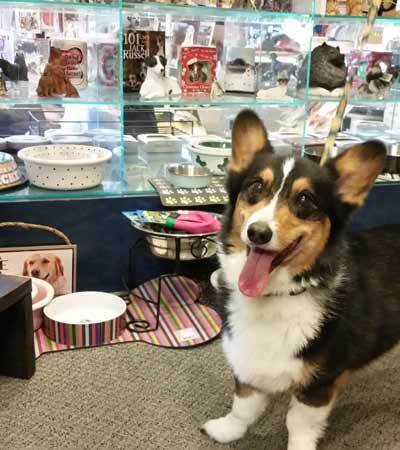 Door County Dog Store & Stove Dog Bakery, Sturgeon Bay – 920-746-9000. This bakery provides our all natural welcome treats. 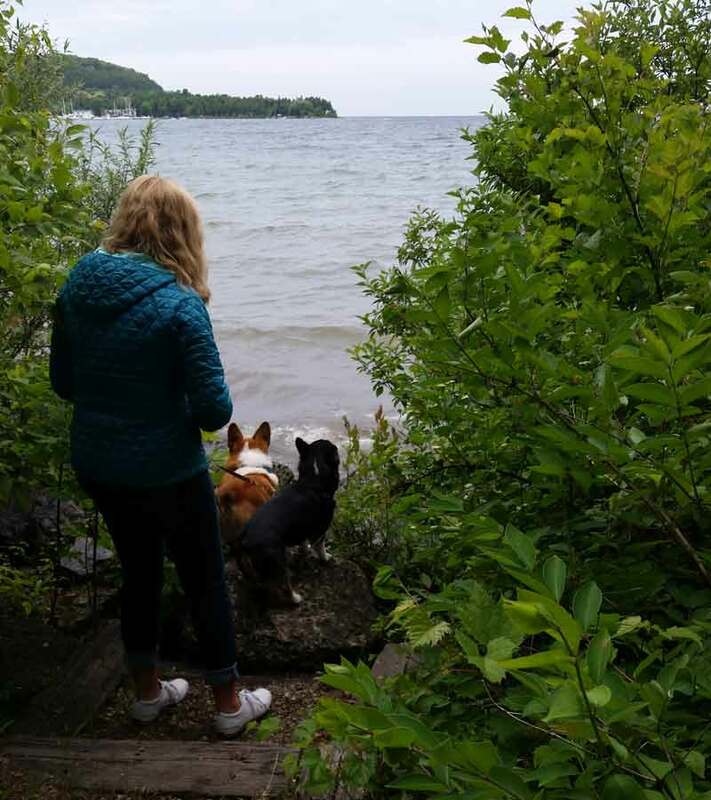 Newport State Park, Ellison Bay – Dogs are welcome on most trails but not permitted in picnic areas or beaches but this park does have an area of sandy shoreline that allows dogs. 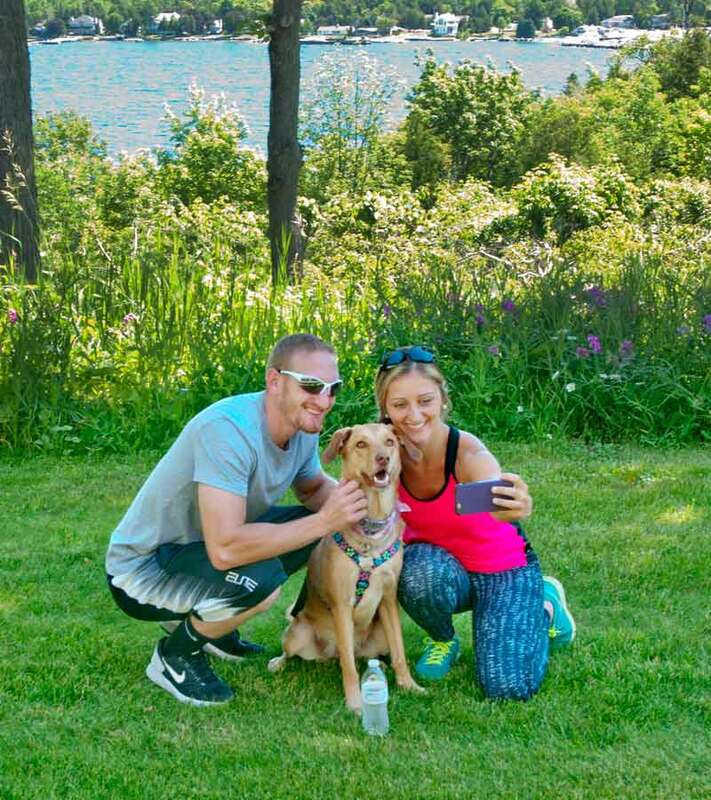 White Fish Dunes State Park, Sturgeon Bay – This is the most pet friendly State park in Door County allowing dogs on areas of the beach. Dog sitting information is provided for your convenience as our Pet Policies do not allow dogs to be left in our rooms unattended. 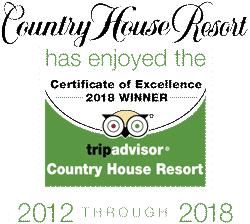 The Country House does not endorse any particular providers.